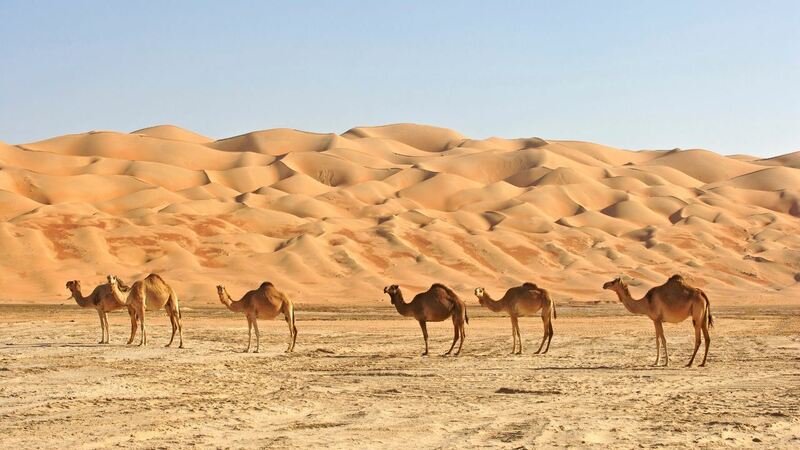 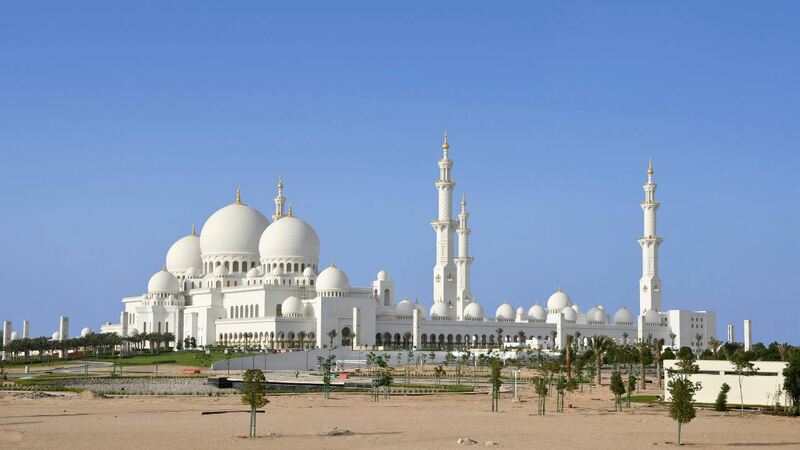 Less crowded than its well-known neighbour Dubai, Abu Dhabi is a brilliant location with a wealth of fun activities and attractions to enjoy. 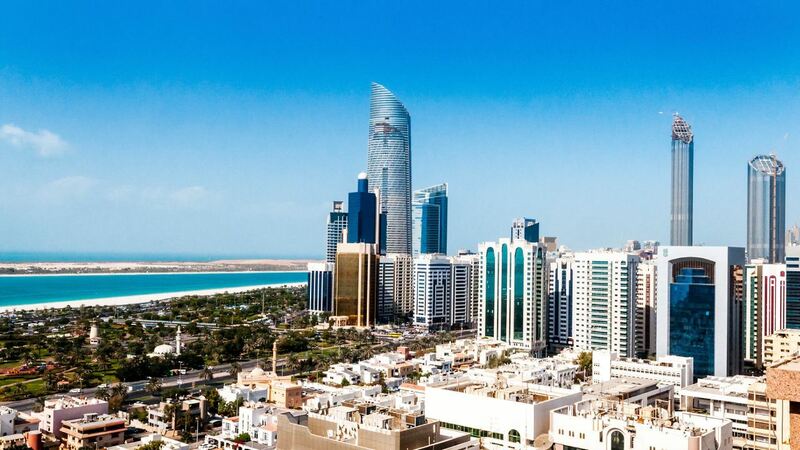 Abu Dhabi is sophisticated without losing any of the extravagant charm that Dubai offers, meaning you get the best of both worlds. 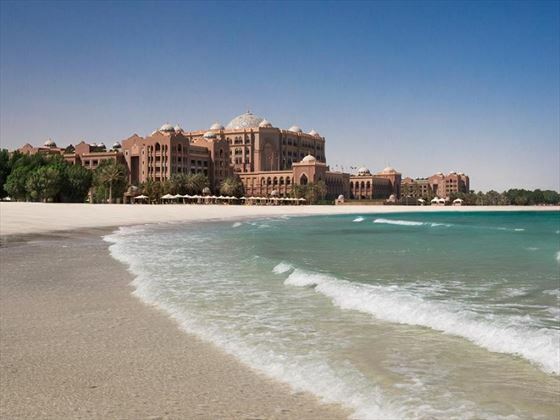 Here you can enjoy picturesque beaches and varied dining, in addition to cultural attractions, watersports and shopping. 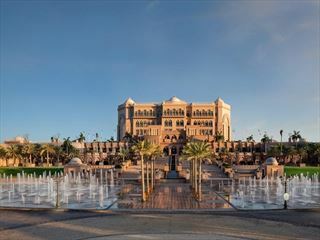 If you have the time, spend a few days at the end of your New Zealand trip to really make the most of the many wonderful features of this unqiue metropolis. 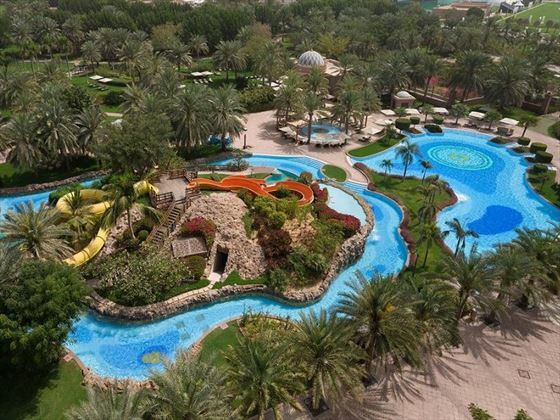 If you fancy dipping your toes in to the largest pool in Abu Dhabi, this is the place to go. 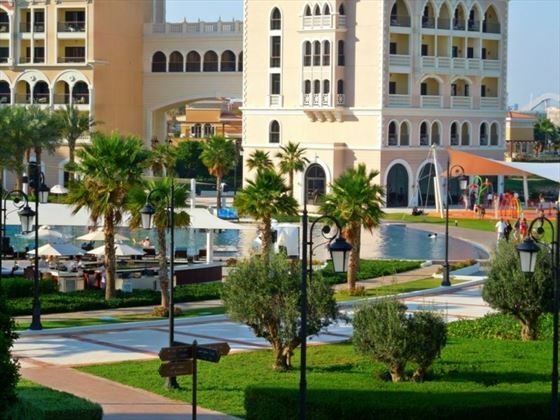 That’s not all though, this beautiful Venetian-style hotel also offers a world-class spa, modern Lebanese cuisine, landscaped gardens, and easy access to the main shopping, dining and cultural attractions. 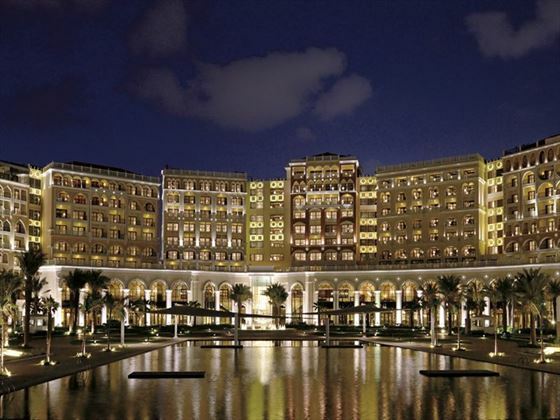 Nestled on the Grand Canal, this glamorous hotel sits across from the iconic Sheikh Zayed Grand Mosque. 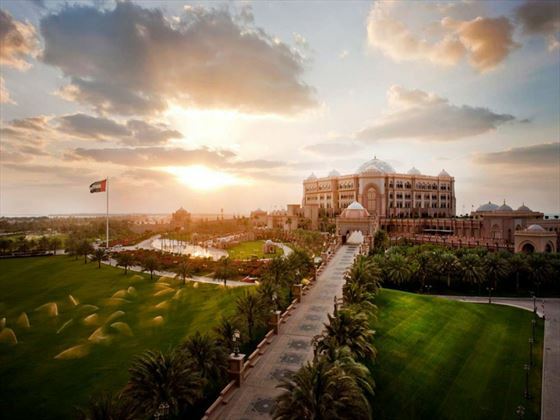 Built by the ruler of Abu Dhabi not only as a hotel, but also as a palace for incoming heads of state, this is by far one of the most opulent hotels. 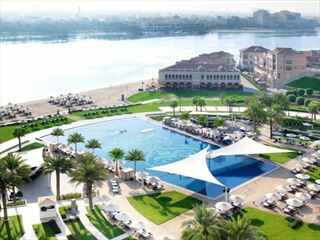 Nestled in landscaped gardens and a private marina, this 5* hotel offers pristine beaches, beautiful pools, and a truly intimate stay. 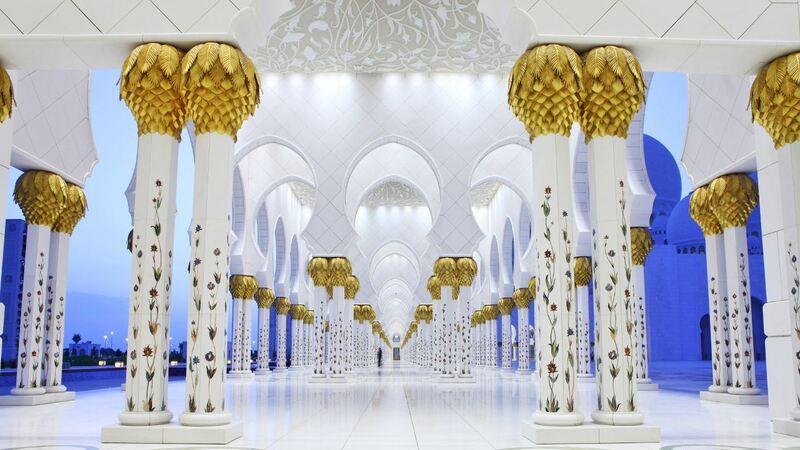 The hotel even has 114 domes covered in stunning mosaic glass tiles. 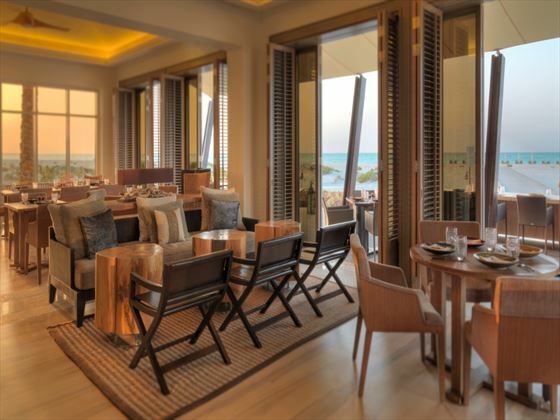 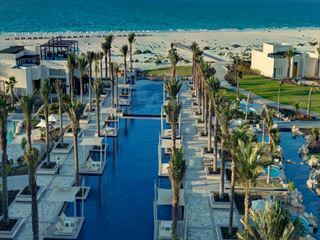 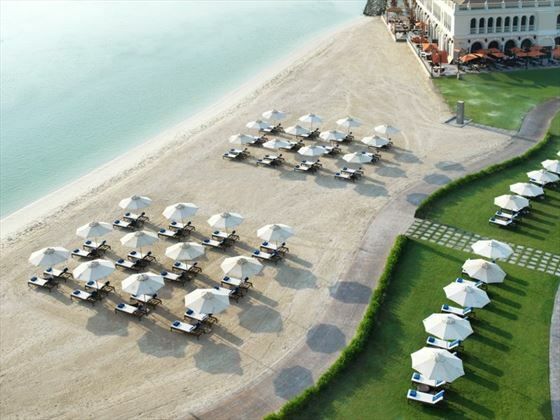 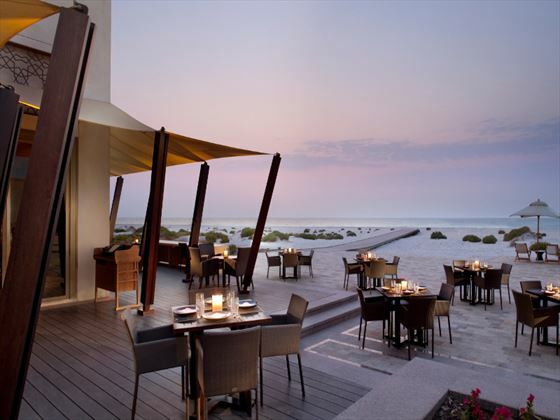 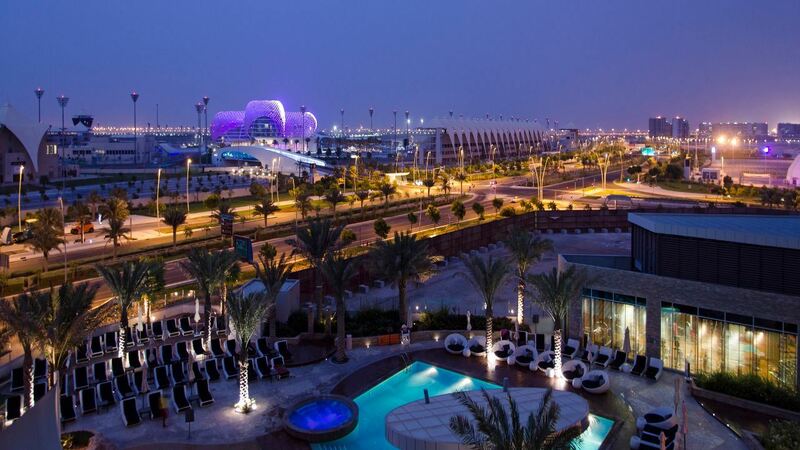 Nestled on Saadiyat Island, this fantastic hotel is found in one of Abu Dhabi’s best beachside locations. 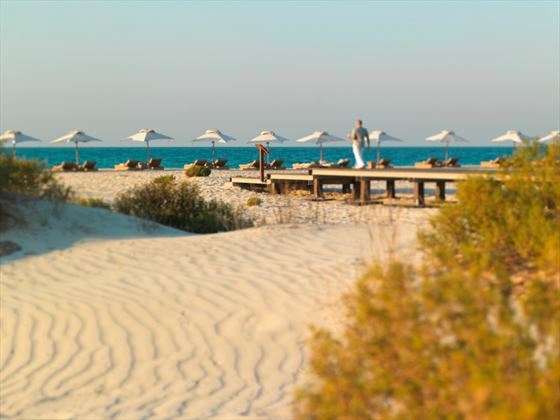 Lying on a stretch of environmentally protected white sand, you can dine under the stars in the evening, and sunbathe on the gorgeous beach by day. 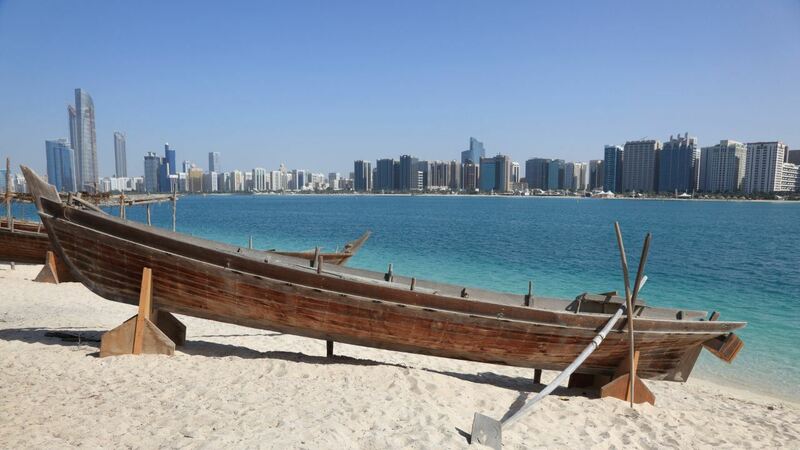 If you fancy some time away from the beach, the hotel is in easy reach of the Corniche, with its wide range of great shops, restaurants and park areas.